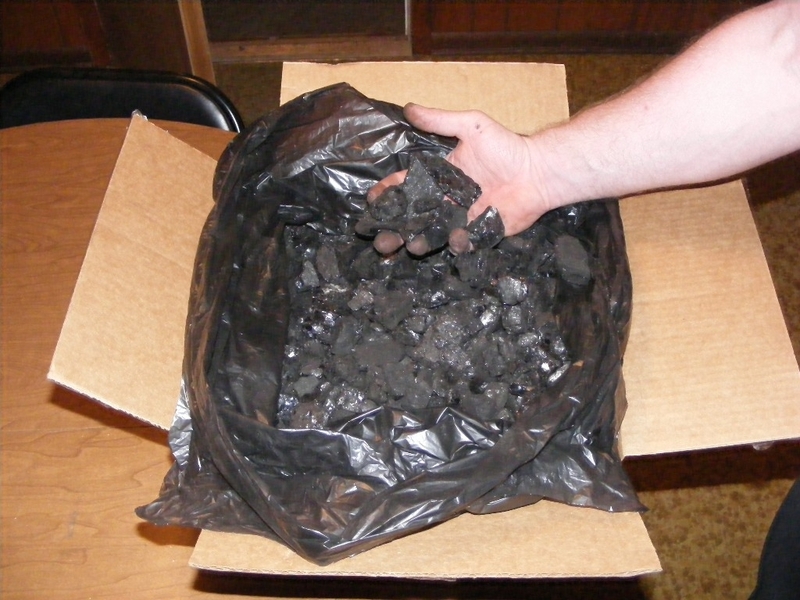 Our Products >> Blacksmithing\Stove Coal (125lbs.) Free Shipping! 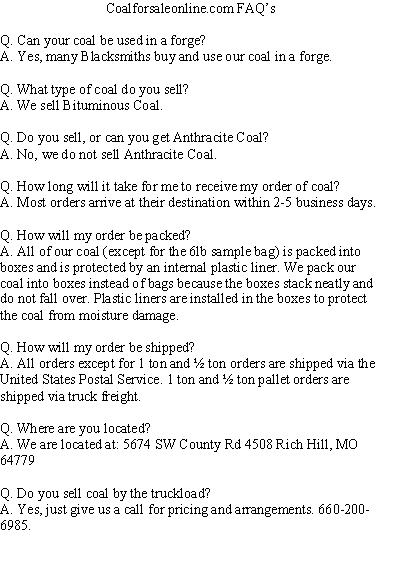 125lbs of Bituminous, Blacksmithing\Stove Coal. 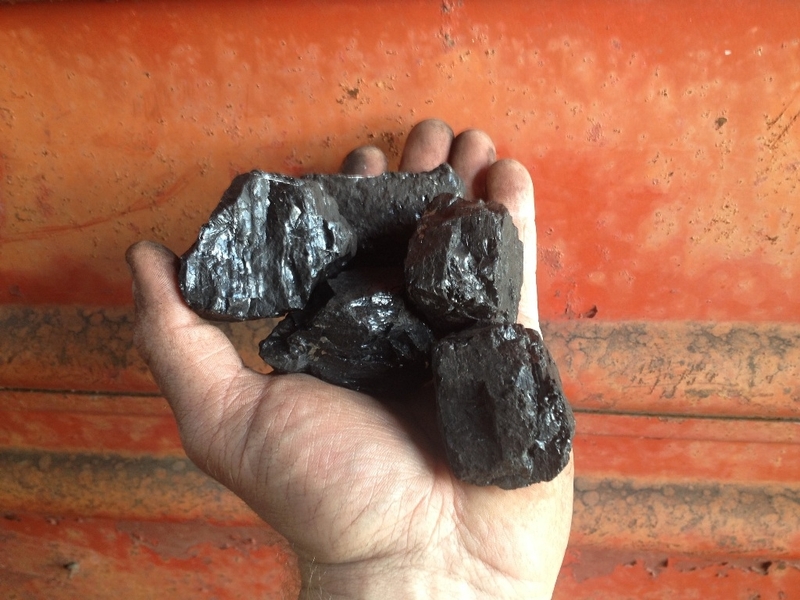 Coal ranges in size from 1" to 2.5". 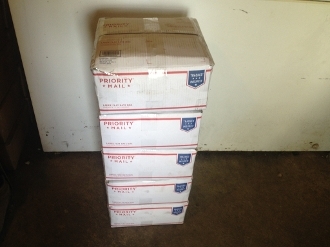 Item ships in 5, 25lb boxes via the USPS. Free shipping on this item! Blacksmithing\Stove Coal (125lbs.) Free Shipping!